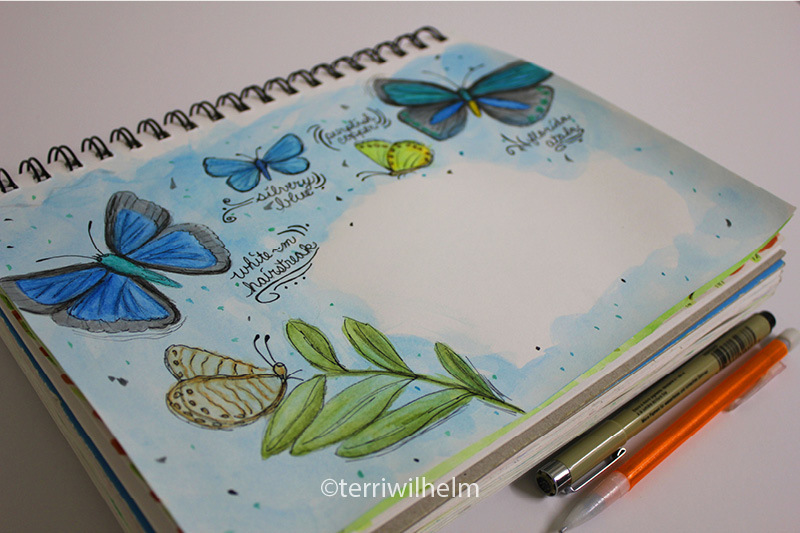 These pages started out with a watercolor background, pencil sketches, more watercolor painting, pen and ink details and some hand-lettering. 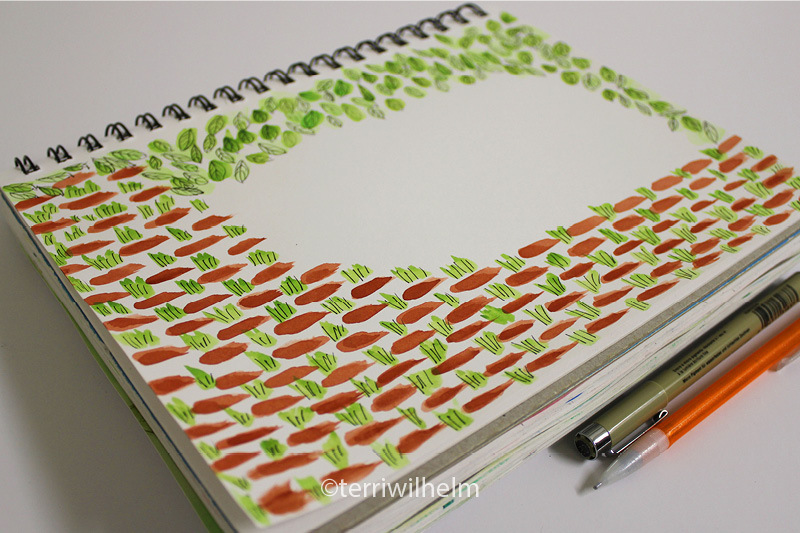 Inspired by the illustrated Paris Letter I received in the snail mail, I purposefully left white space on these pages for room to write a short letter. 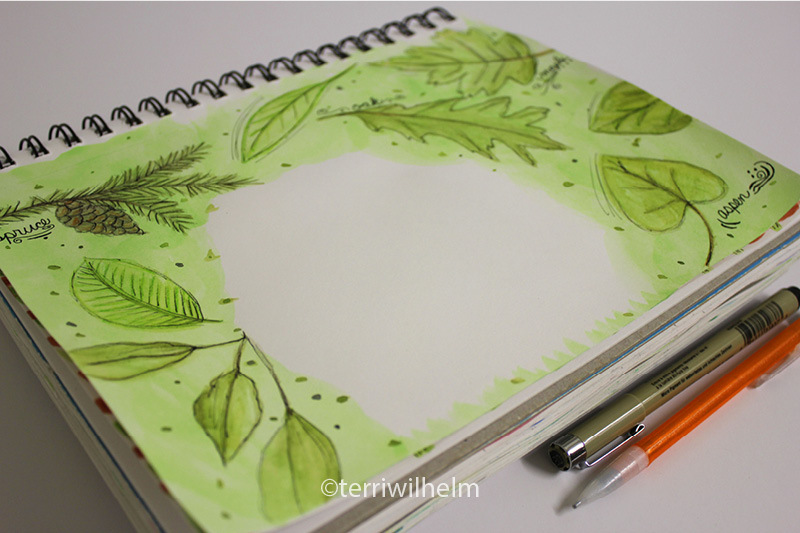 I would love to create a new series of sketchbook pages like this, turn them into stationery, and call them Nature Letters. I’m looking forward to doing more of these illustrations in my sketchbook, especially as Spring arrives and things come back to life in our gardens and on the trails nearby, providing just the right inspiration I need.